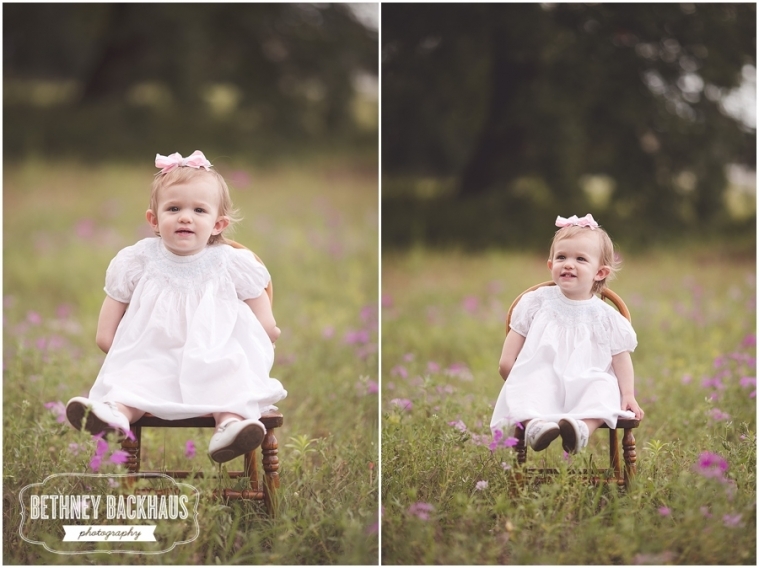 You might recognize sweet Lillie from her 8 month session in Mount Dora from a while back. I can’t believe she is already one! And what a beautiful little one year old she is! 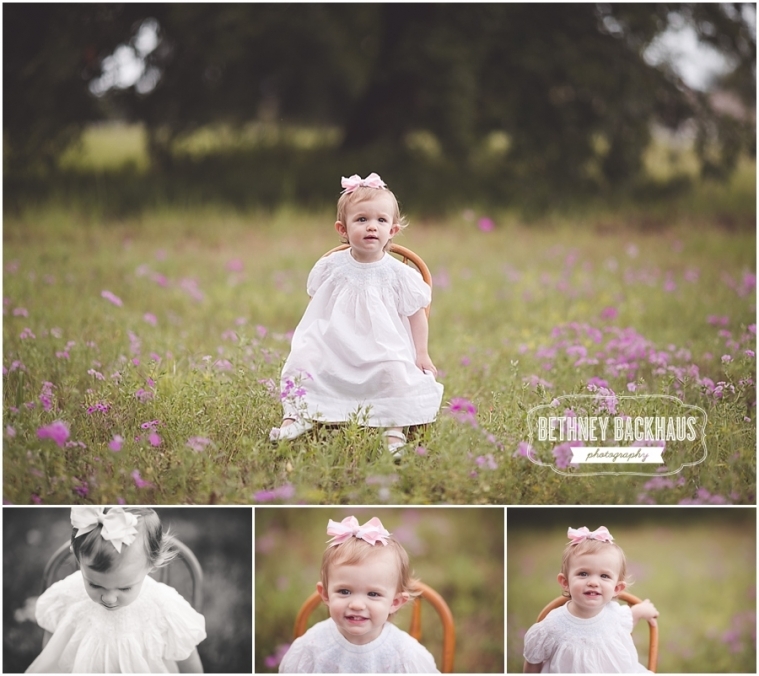 Her birthday fit in perfectly with wild flower season here in Florida and we took advantage of that and had her session in a beautiful wild flower field. 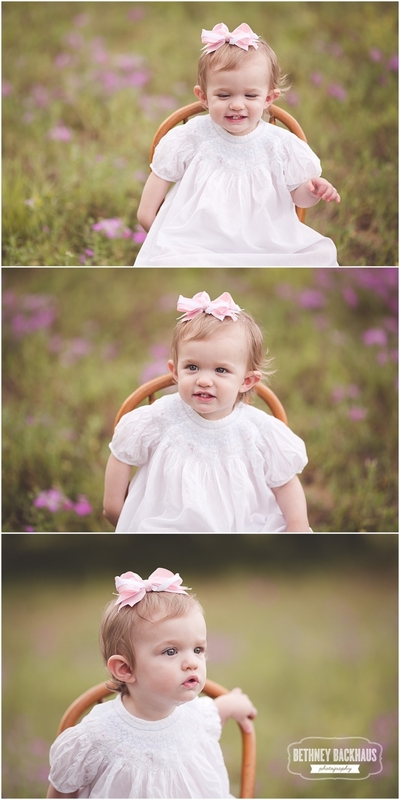 She was so sweet and happy the entire time and such a little joy to photograph. Thank you Lauren for sharing your little sweetie with me again! Ready to book your session for this fall? Email me here.